Actor - Dancer - Singer - Model. Just back from a 8 month tour in South America. 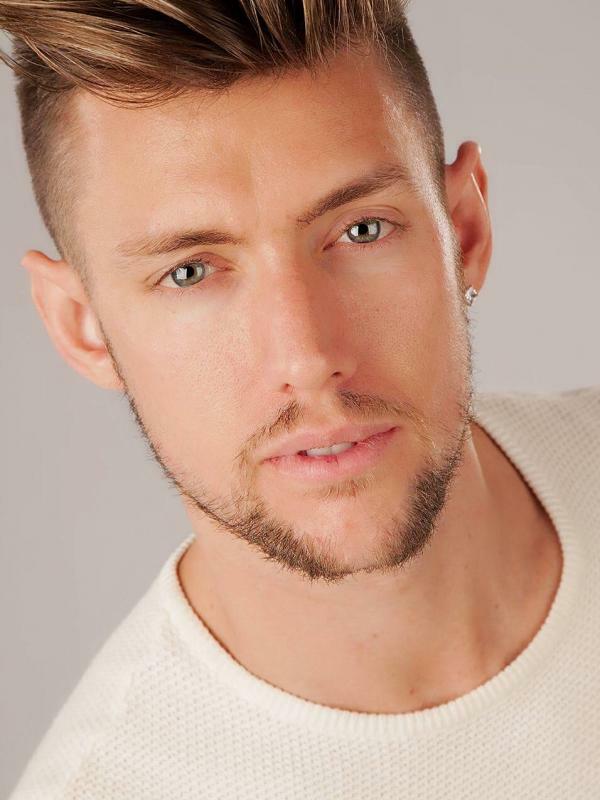 1st class BA Hons degree in Theatre Dance, graduated - London Studio Centre in 2011. Looking for an agent, work, or experience give me a message. Taco drumming . Ballet. Contemporary dance. Lyrical dance.